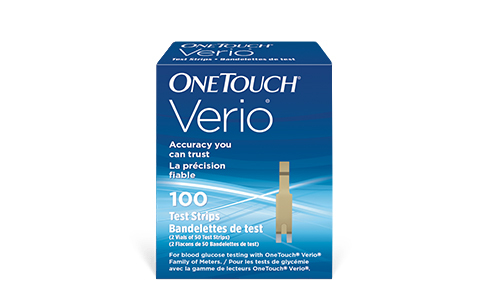 The OneTouch Verio® meter, for patients who want reassuring feedback when their results are in range. 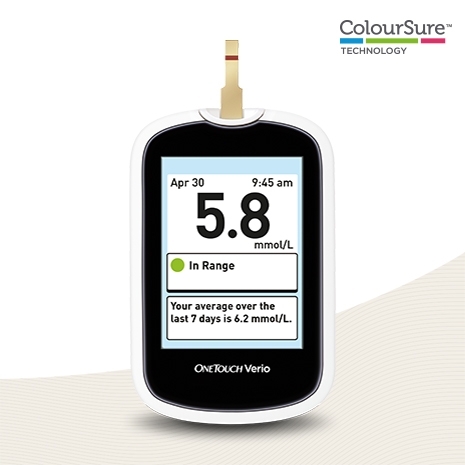 ColourSure™ technology instantly shows patients if their blood glucose levels are in or out of range using on-screen colour-coded dots. 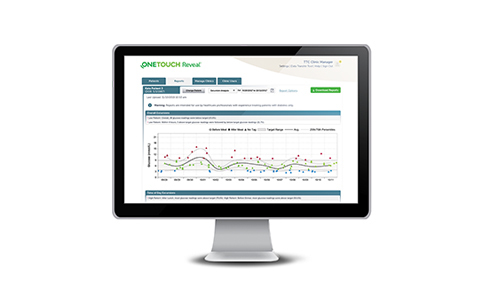 They will also receive automatic messages with every result to provide feedback on how they are doing. 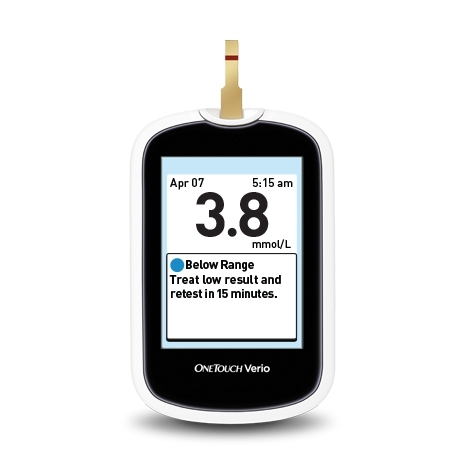 See how easy it is to get started so you’re ready to test. 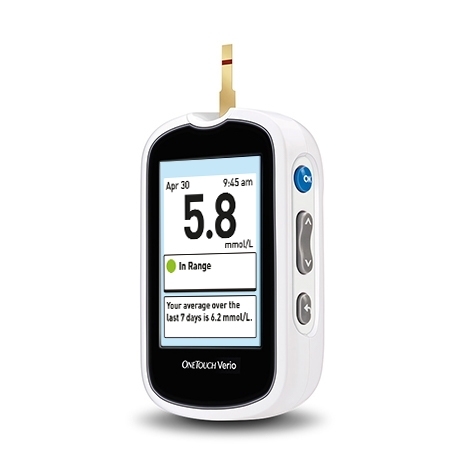 A guide on testing and viewing results to see if you are in or out of range. 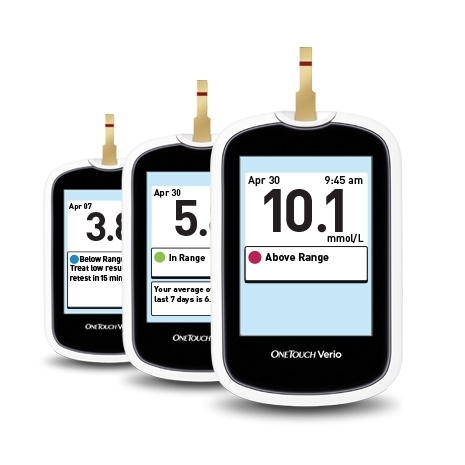 Find out how to do a control solution test. 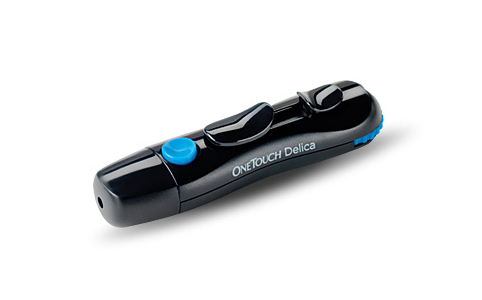 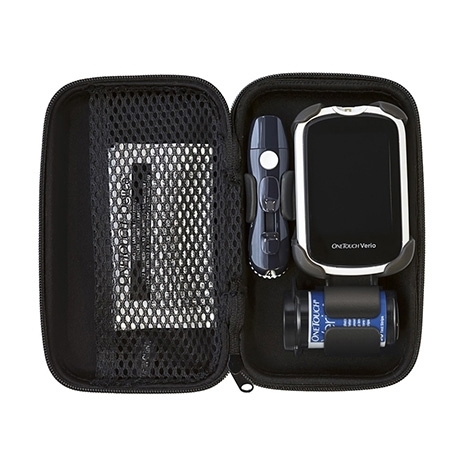 * In a clinical lancing study of nearly 200 people with diabetes, 4 out of 5 reported the OneTouch® Delica® Lancing System was virtually painless when used with the 33-gauge lancet.